A rollicking adventure that focuses on Simon Templar, a pseudonym used by a man raised in an orphanage run by priests. 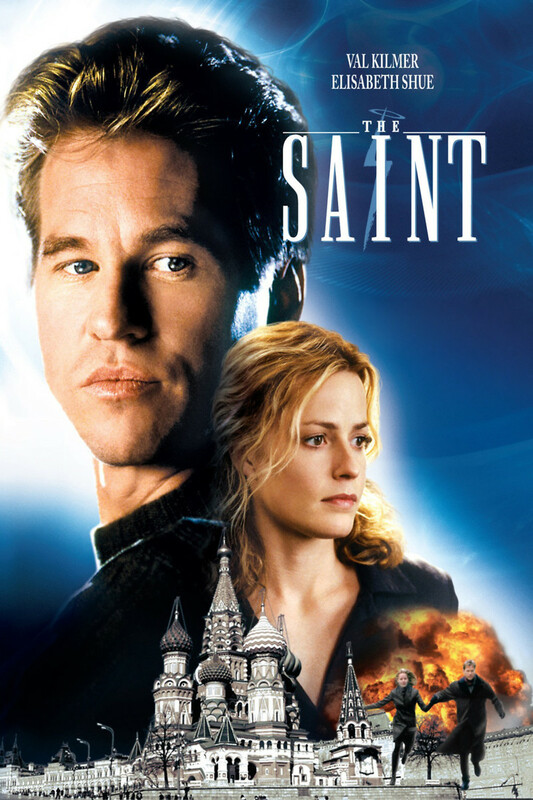 Simon is an accomplished thief and a master of disguises, and he is accustomed to giving himself false identities with names inspired by Catholic saints. His latest caper is the mission of stealing the formula of cold fusion from a scientist named Emma for the Russian Mafia. When Simon falls in love with Emma and realizes how deadly this formula could be in the wrong hands, his mission changes and becomes far more crucial. He is going to have to outwit seasoned criminals at every turn if he's to have a chance of preventing a major disaster and winning Emma's affections.